I get the sense that Rastignac The Devil is a satire, using the furniture of Alexandre Dumas’ The Three Musketeers. But I feel really embarrassed about not knowing what is going on, sub-textually, in this interesting, but baffling, novella by Philip José Farmer. Is it all an allegorical satire of some event in 17th century France? A couple of other notes. Mike Resnick’s Starship series has a character named “Slick.” Slick is an alien with a sentient symbiotic skin (called a “gorib”). 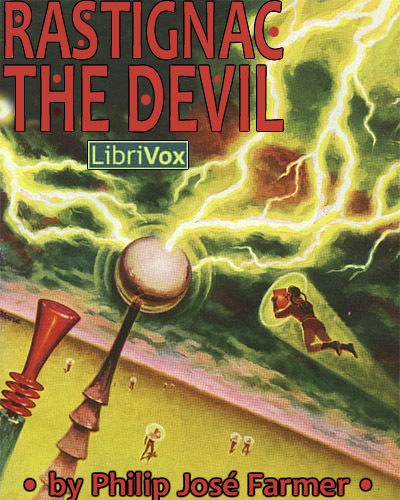 Rastignac The Devil has aliens and humans with just such a similar concept – very cool! Gregg Margarite, the narrator, does a very good job with the abundance of French words. Anyway, like I said, I liked the story, thought it was weirdly cool, but don’t feel like I’ve understood it at all. Could someone fill me in? 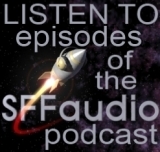 Here is high fidelity fiction at Philip José Farmer’s story-telling best. It’s a vibrant, distractingly different tale of three centuries into the future. And as you read you’ll have a vague, uneasy feeling that it’s all taking place somewhere in the unexplored parts of the universe, even today. From Fantastic Universe May 1954.